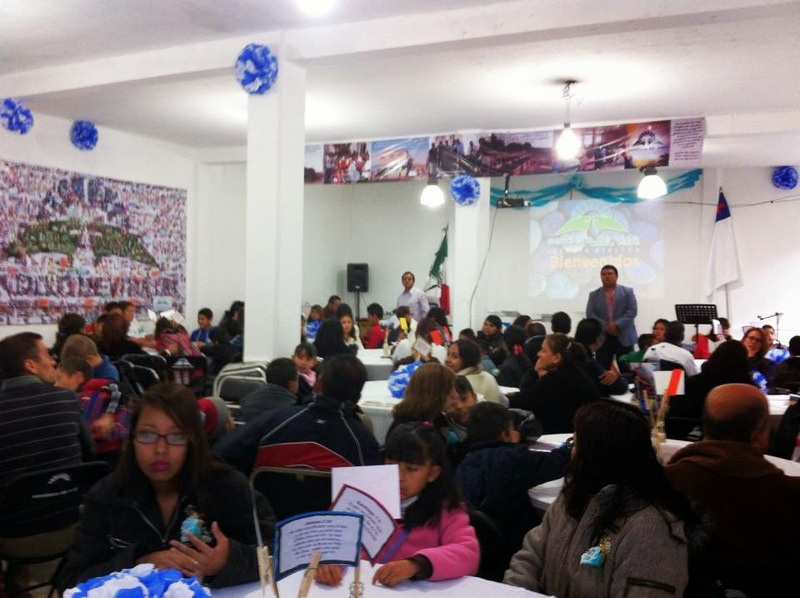 Yesterday the Sendero de Vida, Jesus Maria celebrated its 5th anniversary. I was unable to attend, I went to a retreat in Puebla. But, I thank the Lord for all He has done in the Jesus Maria, both the church and the community. I know that He will continue to you the people in the church to further His church there. Here is a post Rod wrote a few days ago.